What Is The Definition Of Top Shelf In Hockey? 1. 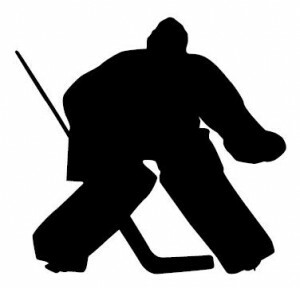 This refers to the upper, top area of the goal that is above the goalie’s shoulders and below the crossbar. 1. Crosby splits the defenders and uses a wrist shot to send the puck into the top shelf of the net.